They are seeking the world's most dirty fuel, but the oilmen of Barrow Island are also helping to conserve rare and endangered species. A story of ecologically-responsible oil extraction. Barrow Island in Western Australia is home to many endangered species. 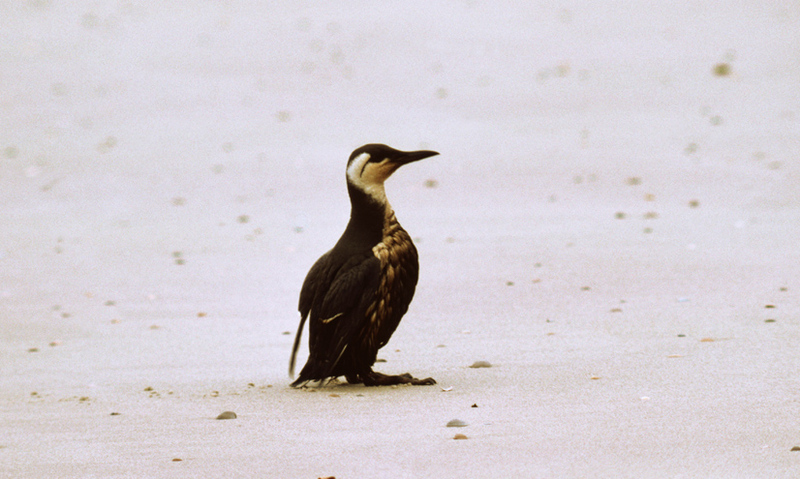 The wildlife of Barrow Island has benefited from the presence of petroleum workers. New buildings provide protection from harsh heat and homes for birds to nest. After an oil well runs out, the landscape is replenished with topsoil and seeds. The island of Barrow, in Western Australia, is home to many rare and unique endangered species. Due to the dry climate and desert conditions, for centuries it was uninhabited by humans. But today it has become one of Australia's chief sources of crude oil.